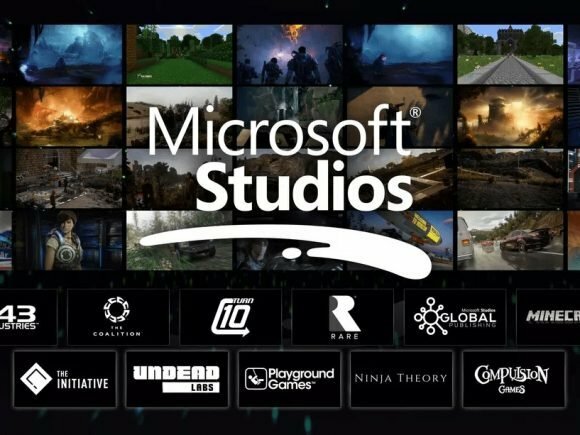 During their E3 Press Conference, Microsoft announced the acquisition of five game development studios, including Hellblade: Senua’s Sacrifice developer Ninja Theory. 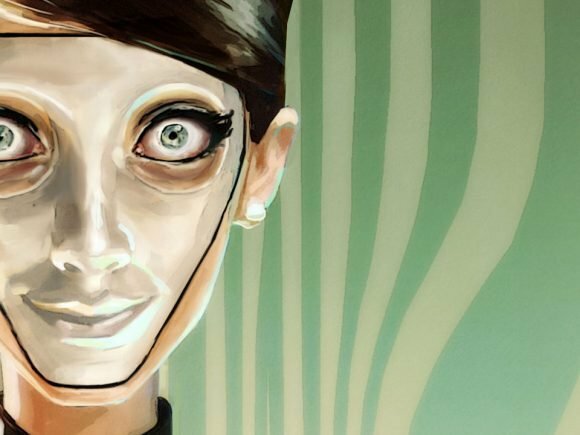 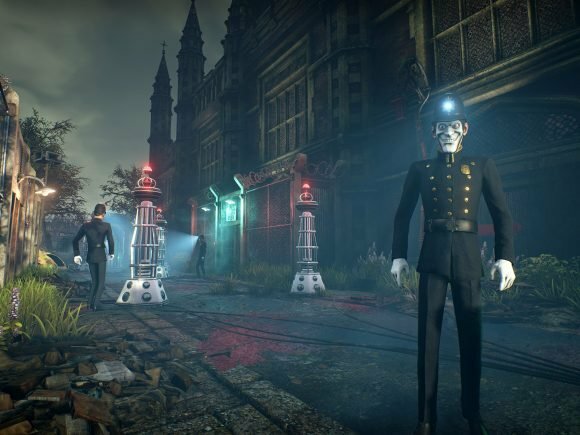 Compulsion Games launched a Kickstarter on June 4 for their new game We Happy Few. 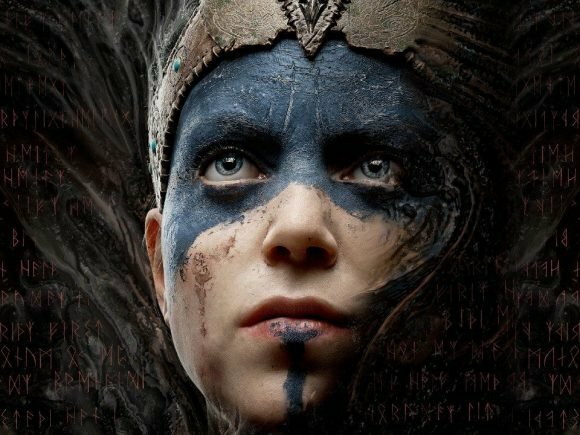 Sony to Discuss PS4 Slim and Neo in September. 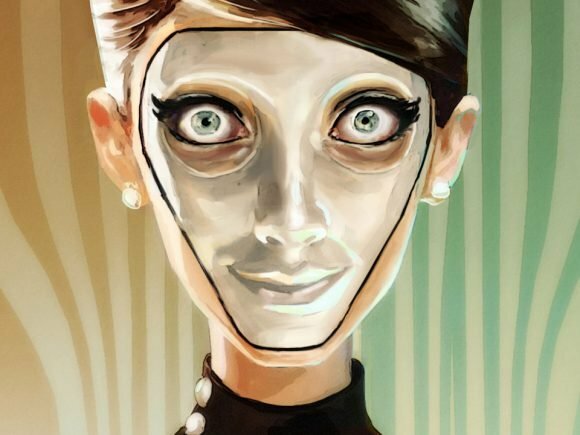 PSP Rumored.